degree in Metaphysical Science from the University of Sedona. She is ordained as Reverend by the International Metaphysical Ministry. Patricia is author of self-help books and an extensive catalog of articles about choice, belief and control. The focus of her practice is health and wellness with an emphasis on achieving a state of balance and harmony between mind, body and spirit. She has developed programs for weight mastery and seminars on sexuality. She has also created a step-by-step workbook for goal manifestation. Patricia is passionate about her life’s work and is an enthusiastic speaker, a teacher of life changing tools and a wise counselor. Using ancient healing methods with cutting edge scientific discoveries and research into behavioral epigenetics, she is a gifted healer who considers her practice a sacred trust. Specialties: Patricia specializes in helping her clients to create more joy in their lives. Much of her practice has focused on the mind's ability to heal the body of discomfort and disease. She is a skilled communicator who is able to help others listen to their inner knowing. 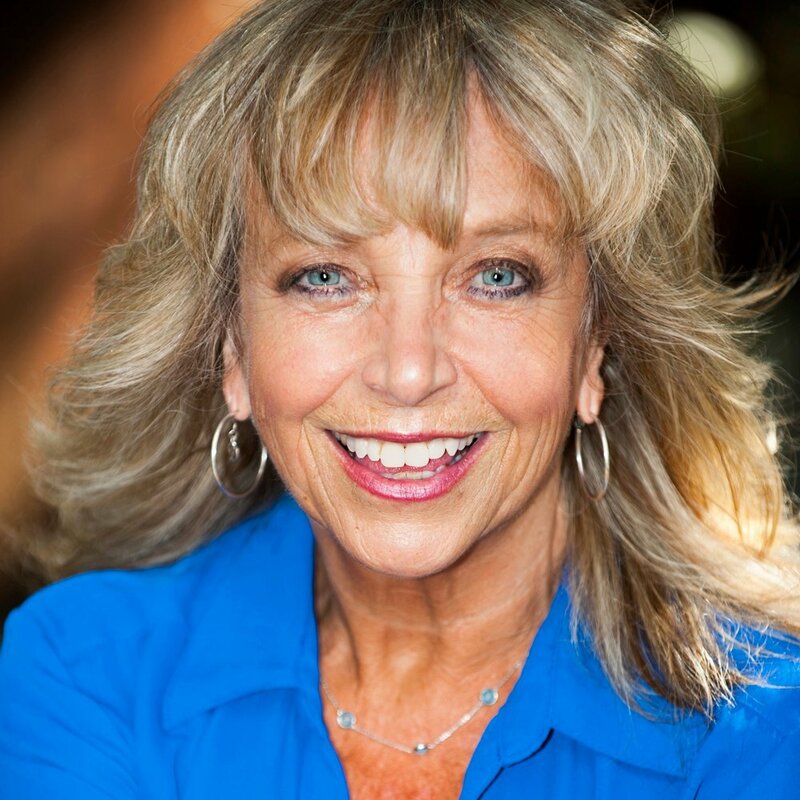 Providing a safe and nurturing environment of unconditional respect and regard, Patricia is a compassionate, empathetic healer who guides her clients to a place of self-actualization and authenticity. Quote: "You are a creator. You create with every thought. Choose your thoughts. Choose your life." Connect: Contact Patricia at patricia@themindmatters.com or (805) 279-1551 or visit her website below! About: Lori Oberman is a licensed Marriage and Family Therapist in private practice in Westlake Village, California. She has been helping families and children since 2000.
esteem individually, as well as in a group setting. Later, she worked at a drug rehabilitation center, where she focused on teens and their families overcoming addiction and how it impacts the family dynamic. Lori has a bachelor’s degree in sociology with a minor in education from UCLA, as well as a master’s degree in psychology in marriage and family therapy from Phillips Graduate Institute. In addition to her private practice, she runs a bereavement group in Thousand Oaks, California, to aid loved ones through the grief process. Personally, Lori has been married to her husband for over 10 years, and they have three children. Specialties: Lori regularly helps adolescents, families and adults looking to increase communication and have a better understanding of themselves and others. Quote: "When we are no longer able to change a situation, we are challenged to change ourselves." Connect: Contact Lori at lori@lorioberman.com or at (818) 754-4676 or visit her website below!